Affordable Websites For Schools Archives - Call Betty For Free Quote! Academic schools have to have a website. Many schools still don’t have a website to represent their school. There is no way a parent can find your school if your school is not on the map. 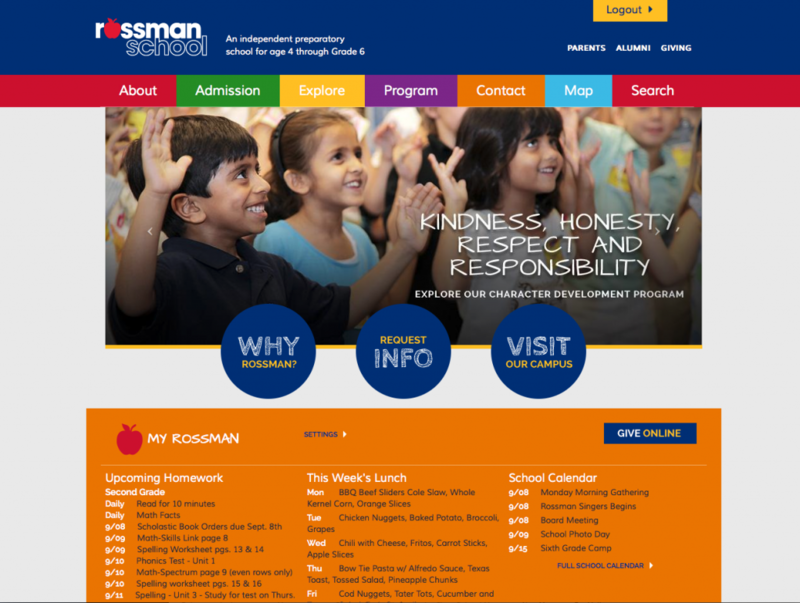 A website is good to have so students can be aware of their school and its great aspects. It is good to have the parents, staff, and students aware of upcoming events and academics. School Information Page– School information such as main office phone, location, board members, and staff. Students Page Could be a section where students can log in on a daily and check on grades and scores. Students are the future, and having them log in to the school website breaks them into the real world. Once they get to college, they will be computer savvy to filling out financial aid forms, academic information and signing up for college. Start getting the students involved online today. Parents Section (If needed)– Parents are in everything especially if they are online all the time. They will do their research before they start signing any paper work. They are going to want to be in their child’s school grades. If you need parents to get involved, this is a great opportunity to start. Letting them know the upcoming events and school academics. Upcoming state tests or athlete events. Staff Page would be great to have teachers active with board members. They can obtain student information if they were to easily log in the school website from home. If you are a school that needs an affordable website please don’t hesitate and click the following link.